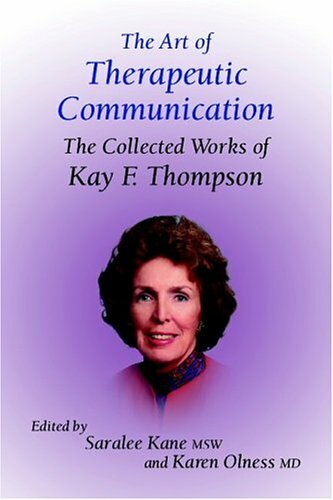 The editors have chosen the most important excerpts from Kay's original lectures and workshops which reflect the range and depth of her clinical expertise and knowledge, her particular emphases, orientation and approaches, her dynamic and forceful personality and her playful hypnotic communications. View More In Social Scientists & Psychologists. If you have any questions about this product by Crown House Publishing, contact us by completing and submitting the form below. If you are looking for a specif part number, please include it with your message.